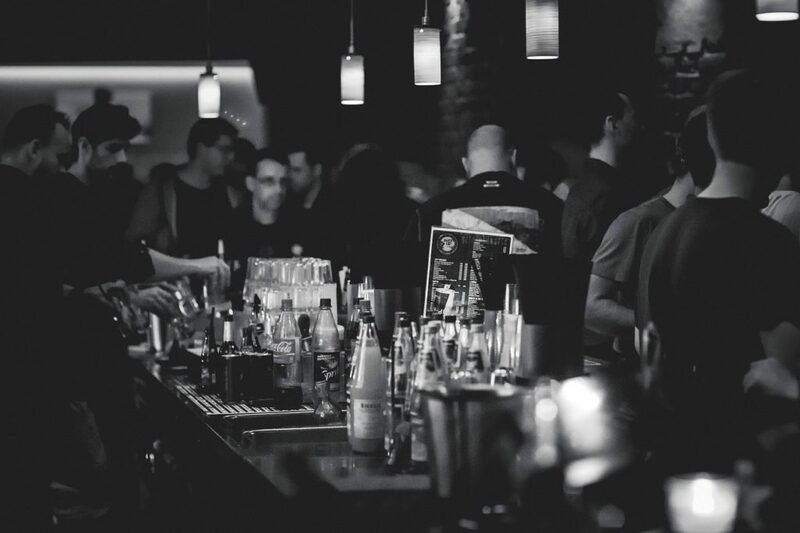 After a long day of classes or a long day walking around seeing the monuments and museums in Turin and eating out in Turin, you will most likely be ready to explore the nightlife in Turin. It’s been a busy day and you deserve that drink (or two), after all, this is where “aperitivo” was born. Take a look below at the bars and clubs in Turin. Rated one of the best bars and clubs in Turin. This sister bar to the famous restaurant Del Cambio and café Farmacia Del Cambio, will offer you a fancy setting with cocktails to match; just don’t expect to spend less than €12 per drink. The best cocktails you will find in this famous piazza. Best known for its aperitivo, here you will not only find drinks but a large table of Turinese dishes to snack on. Try La Drogheria in the hotter months, as the seating outside adds to experience. This cocktail bar is located in the old space of Anselmo Vermouth and prides itself on drinks including just that. Don’t worry though, if vermouth isn’t your style, there are plenty more cocktails where that came from. Located in the Roman Quarter of Turin and considered to be one of Turin’s most creative cocktail bars. Just wait until you see how your cocktail is delivered. Tuesday-Saturday 9PM-2AM Closed Sundays and Mondays. Offering you classic cocktails with a twist, this speakeasy style cocktail bar comes equipped with a password, so be sure to look for a hint on their website before you go! Tuesday-Saturday 12:30PM-1:30AM Sunday 12:30-4:30 Closed Mondays. This bar is an extension of the distillery that has been in existence since 1890. Cocktails include the vermouth, grappa and other specialty liqueurs that are made right there. You can also enjoy food here served in two portion sizes – aperitivo or dinner. So, sit back with a cocktail and enjoy this relaxed atmosphere. If you are a beer or gin lover, you have found your spot. With a variety of great beers on tap or in bottle, you certainly won’t be without choice. We highly recommend that you try their “Tonic Experience-” combining one of their many gins with one of their many tonics, chosen just for your taste palette and creating for you, your perfect gin and tonic. If a pub is more your style, this is the kind of warm atmosphere that you want to be in. Come in and have a pint with your friends and even take a guided tour of their brewery. The name speaks for itself. This is Turin’s biggest club. It has hosted many famous DJs including GiGi D’Agostino. Come here to dance the night away! 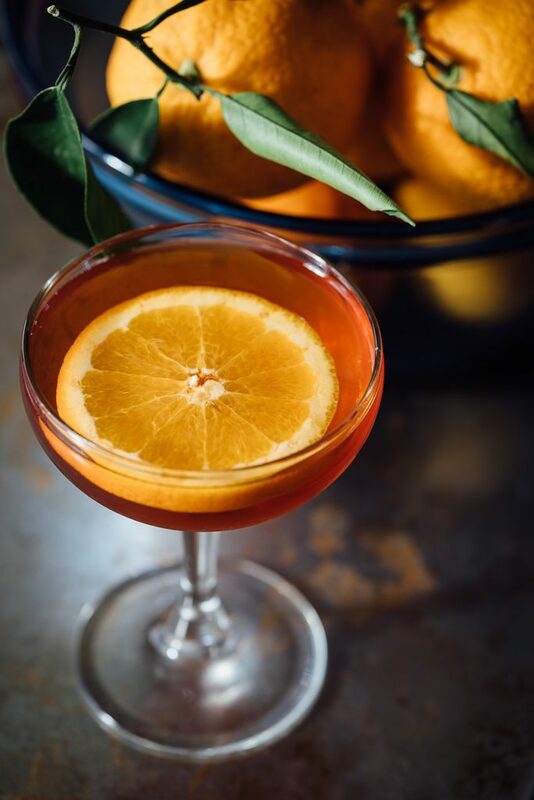 Open since 2014, this club prides itself on serving great cocktails created with one of their 50 gins, 25 rums, 20 vermouths and 20 vodkas. Dance to different music each night. This is a club for the more alternative crowds that has personally heard the sounds of Patti Smith, Sinead O’Connor, Joan Baez, Bob Dylan and more. Often playing concerts and live music, it all depends on the night here at Hiroshima. You will have to check out their website to find out what/who is playing next; could be anything from a 90’s party to a rock concert. We think with this variety, you are bound to find a good spot! Enjoy yourself in the awesome city of Turin.